About a week ago, I was going through foodpress for the latest entries for inspiration. 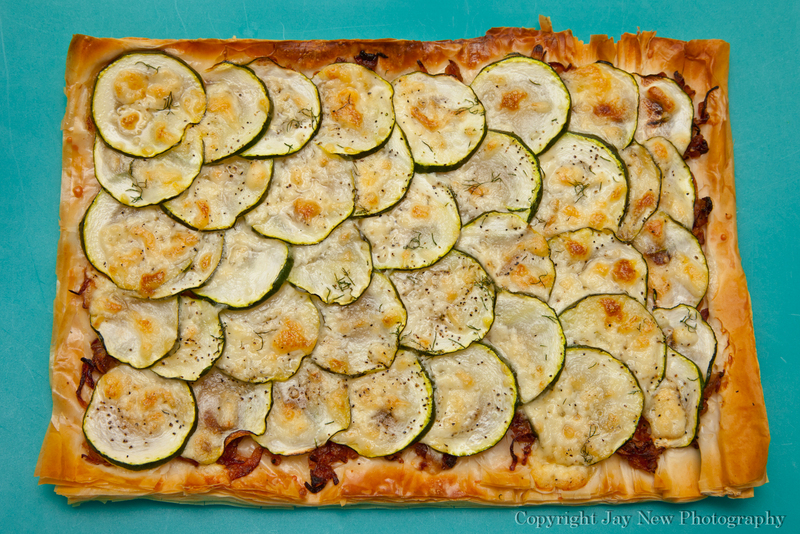 I saw this beautiful Zucchini and Puff Pastry dish by La Casita Inspirada, on the main page. It looked memorizing. I had to make it! For the last 5 days, this recipe had been on my mind, waiting for the perfect opportunity to add this to our dinner. Today was the day I finally made it! My husband and I were having a leftover night and as always, I try to have something fresh, as a side. I changed the original recipe to to use what ingredients I had at home. The results: a crispy, flavorful pastry that was a perfect accompaniment to roasted chicken. Thank you La Casita Inspirada for the wonderful recipe and inspiration! Please Click Here for original recipe! 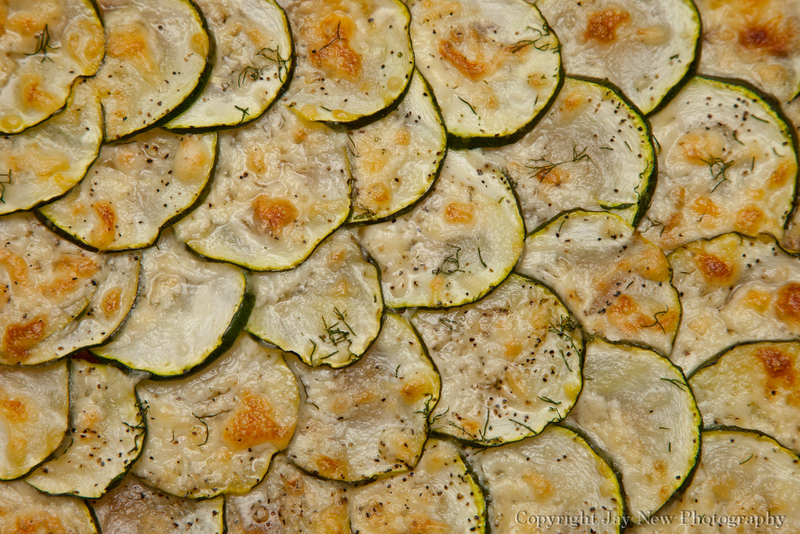 This is a beautiful work of art and I love zucchini so will have to give it a try but have to admit I am sometimes so lazy that I will probably do this with a flat bread of some type. Thank you so much! I think that I will be using a pastry dough next time I make this. I loved the puff pastry, but it gets everywhere. Try making it on some ready to bake focaccia bread. 🙂 Thank you for visiting and Happy Cooking! So glad you tried this! The bacon is a great add… I’ll have to try that next time!